We’ve got one word for Justin’s Toys Super Stripe Fishtail: amazing!!! 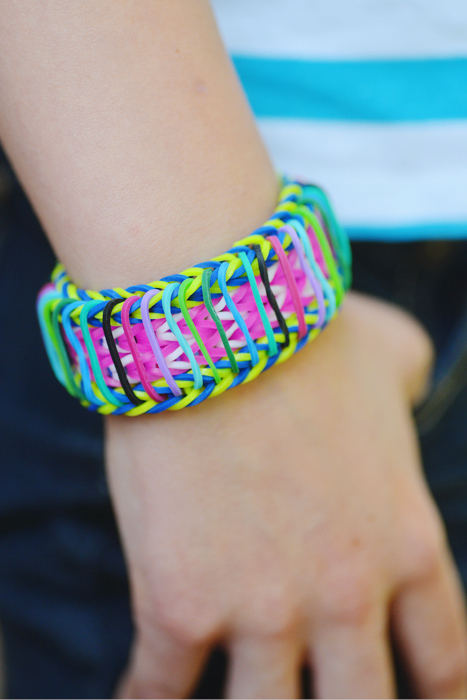 This bracelet is not for beginners. You’ll need plenty of looming experience before you tackle this. Loom love, I love the fact you insert many photos from different angles. 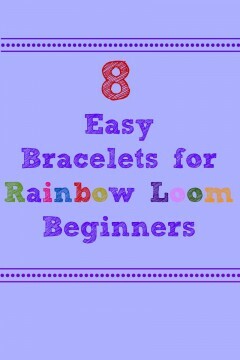 This is my fav website for rainbow loom! So I made one of these–and I LOVED it! Lol, tht happens all the time. I even lose things in my hand. Aa?! Where’s my band gone?! Someone: it’s in your hand. Poor u hope u find it soon! this was helpful, my friends are pestering me for one and my dad even tried, it worked for him ???????????????? Cool !!! It’s a really nice bracelet made it on my first try! this is a very cool bracelet! I tried this and it looks awesome! 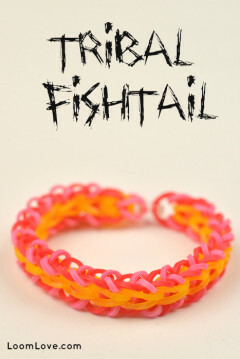 I made the fishtail part inside Pink Blue and Purple and the fishtail outside whote with the stripes being Red and it looks AMAZING. 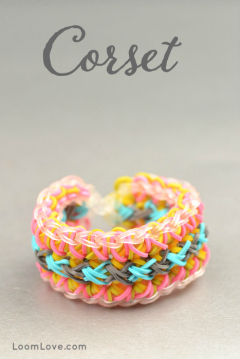 I’ve made this bracelet a million times! It’s so easy I like it a lot! cool! have you ever heard of the mustache tail cuff or the stained glass? they are both really cool. One word. I. N. C. R. E. D. I. 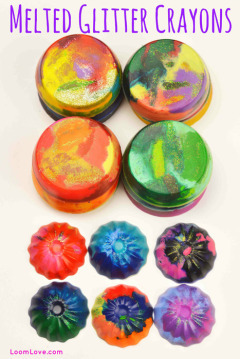 B. L. E.
The colors that you used are fab! Btw, what program/app do you use to edit your RL pics?? At lest how many rubber bands do we nneed? It differs depending on your wrist size. It’s not your best, but good. Hi! I totally love your website. 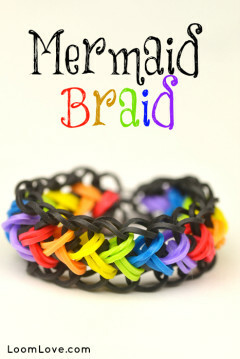 I can make different bracelets now because of this website. But, I have a request (Lol!) 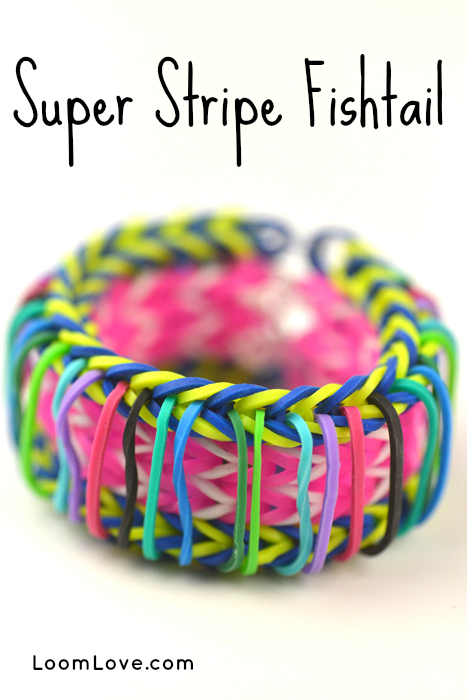 : please upload more rainbow loom tutorials! That’s such a cool one. It was a lot of work to make it but it was turned out great. Thanks Rob from Justin’s toys! Love you guys ???? 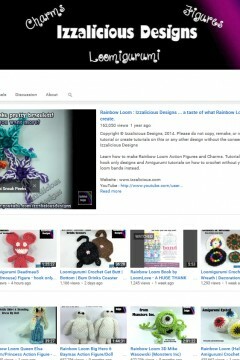 I would like to thank everyone at loom love , wouldn’t go anywhere else for videos ???? 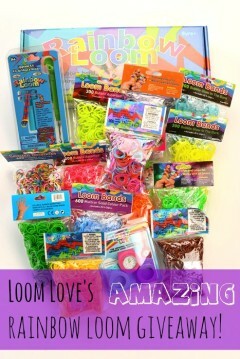 Loom Love is it possible to do another giveaway soon? HI LoomLove! I check your channel at least once a day because i’m in love with it! You guys are so talented and creative! 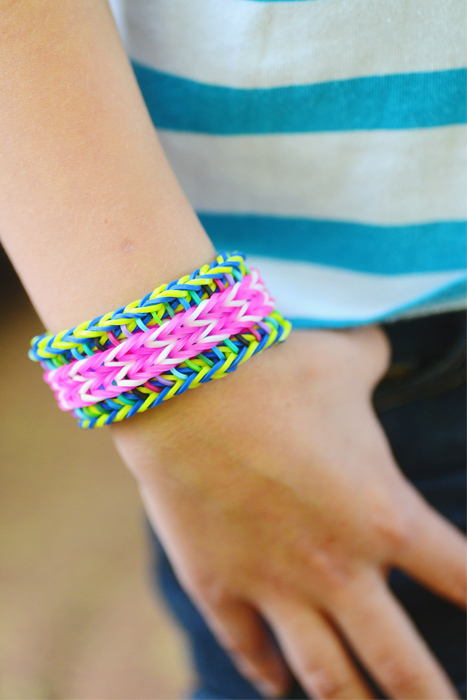 I plan on trying this bracelet soon. Keep looming! OMG this bracelet is my new fave! Thank you loom love! SO COOOLL!!!!!! Rob from Justins toys you make the Coolest one EVER!!!!!!!!!!!! thank for making this one and PS. made on first try! 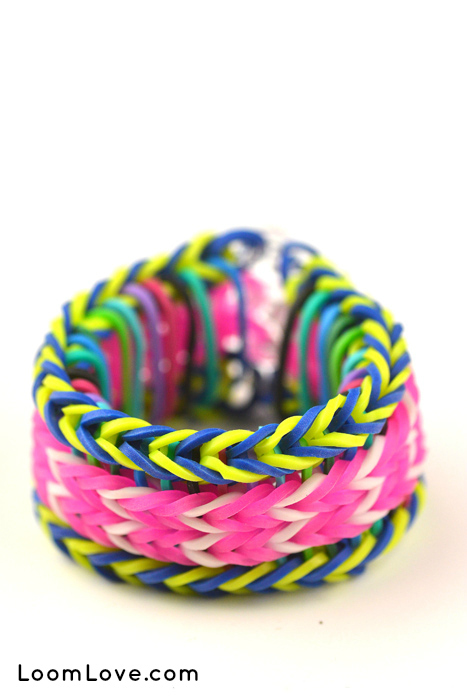 Everybody makes cool new bracelets, including LOOM LOVE!!!!!!!!!!!!!!!!!!!!!!!!!!!!!!!!!!!!! You are right ,it is hard but after 4 times I done it! congratultons loon love you are cool!! I know, right? I am LOVING the Colour Combo!